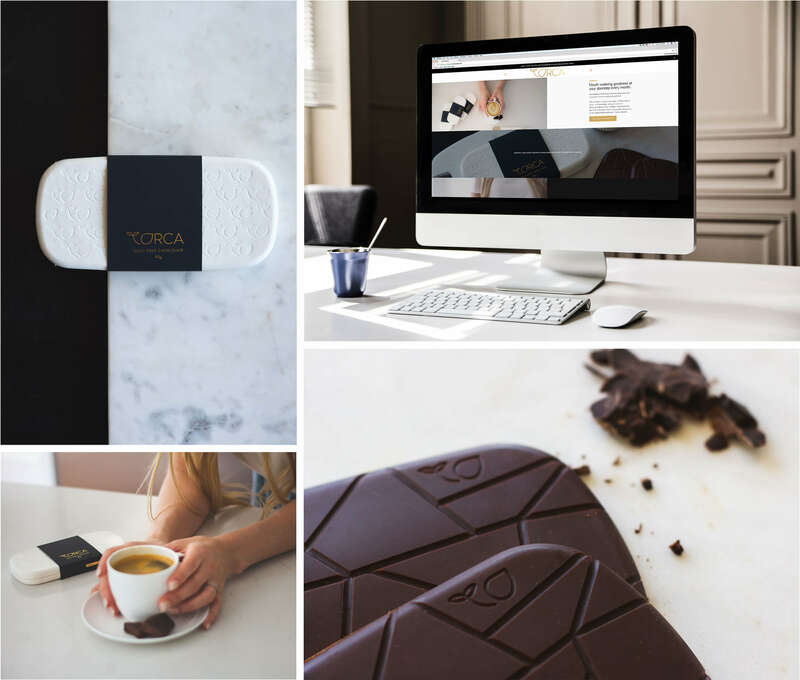 A bold, elegant brand for a guilt-free, health-first chocolate company that supports environmental causes. 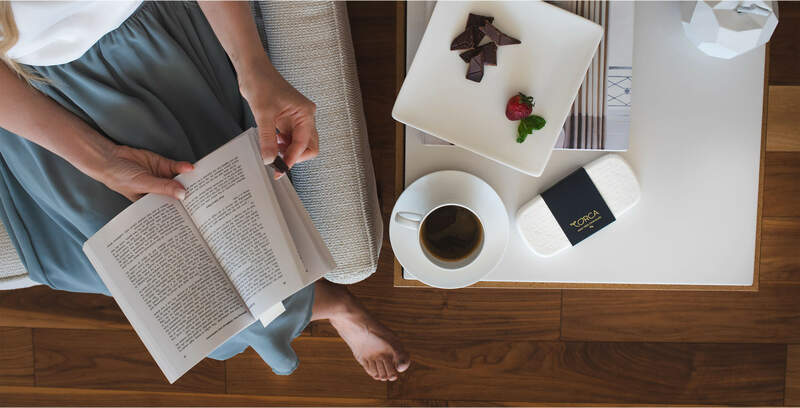 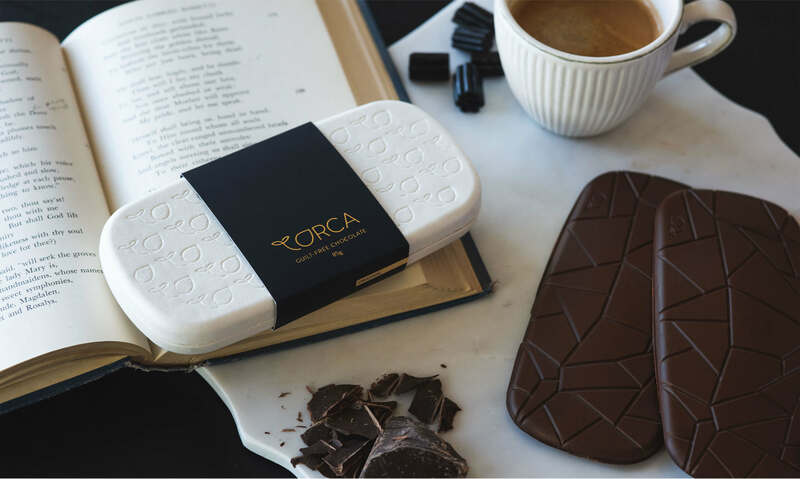 CLIENT: Orca Chocolate is the world’s first premium chocolate subscription that can truly boast guilt-free. 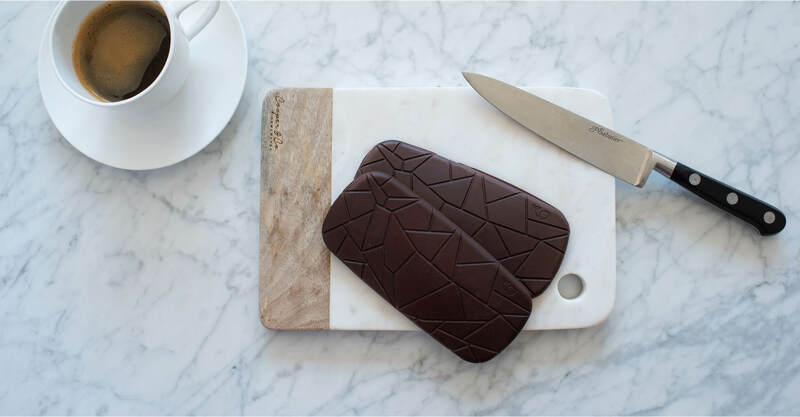 Non-gmo, raw, vegan, certified organic cacao, no refined sugar, no soy, no corn, no wheat, ethically sourced, nutritious, and best of all…melt in your mouth deliciousness that arrives on your doorstep like clockwork. 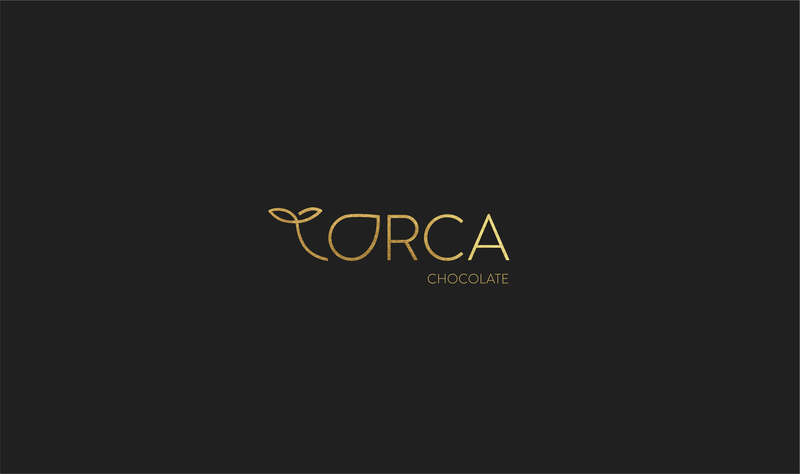 CHALLENGE: A clean, elegant, compelling brand that incorporates the orca for a high-end chocolate company with a big heart. 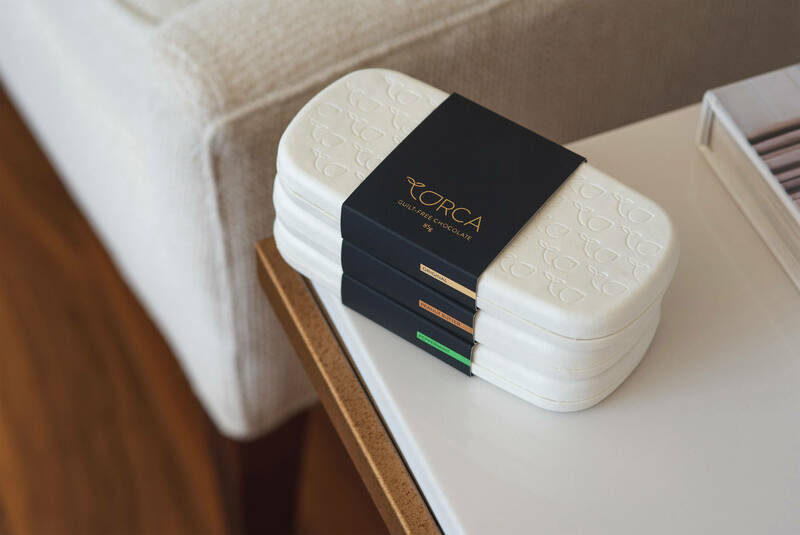 APPROACH: Bold language + elegant design + clean visuals + careful attention to customer experience = mouthwatering brand experience that screams “quality”. 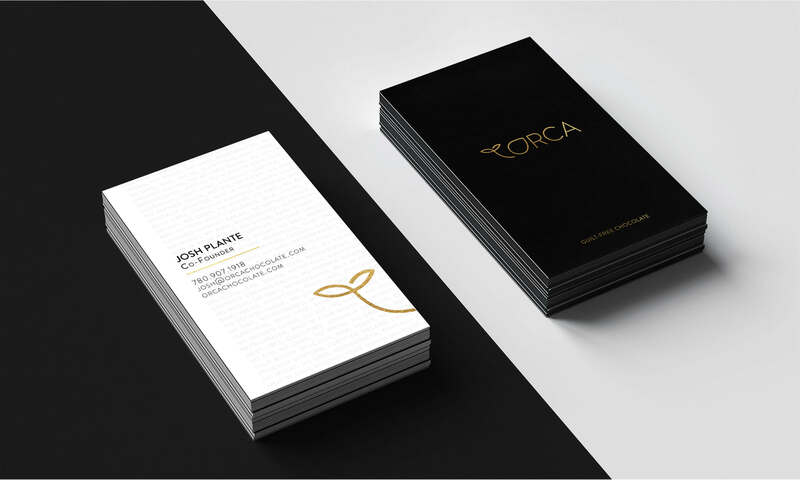 RESULTS: A clean, simple, elegant brand identity that sets up Orca Chocolate to be a breakout success.